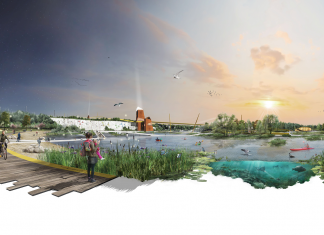 The Future Parks Accelerator (FPA) is a UK-wide £10 million strategic initiative to enable up to eight local authorities and communities to develop and implement bold and innovative funding and management solutions for all their green spaces across their place, against a challenging backdrop of financial uncertainty. The scheme is now open for Expressions of Interest. Applications close at 12pm on 19 November 2018. With grant funding and support from a team of experts, the places chosen to be FPA pioneers will work as a cohort to catalyse and share innovation, learn rapidly together and build their capacity to lead for ambitious change both in their place and to benefit the rest of the UK. It will encourage new partnerships whilst supporting the role of local authorities as vital owners, funders and co-managers of green spaces. 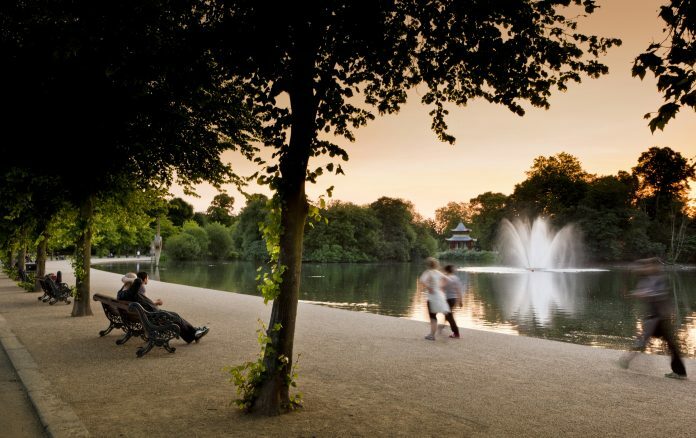 It will promote an holistic approach, ensuring that all parks and green spaces in an area are protected and enhanced to deliver quality and fair access to green spaces for free for everyone. The initiative will run over two years and combine £5m in HLF grant funding with £5m in value of National Trust expertise. It opens for expressions of interest today, with a deadline of midday, Monday 19 November. A number of places will then be invited to submit a full application later this year with decisions on which places will receive support made in February 2019. ‘Our ambition is simple – we want to grow and secure the future of our public parks so generations in times to come will have access to the wide range of benefits they provide. ‘The National Trust was founded in the late 19th century to protect urban green space from development for everyone in the local community to enjoy. Those founding principles remain as relevant today as public parks and green spaces are again under significant pressure, this time from budget cuts. Learn more about the FPA initiative.